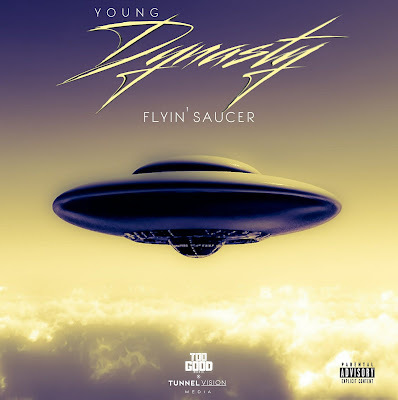 Young Dynasty sent over his new single titled "Flyin' Saucer", produced by Ice Starr check it out below on Spotify or SoundCloud. 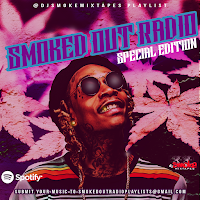 You can also find "Flyin' Saucer" on Dj Smoke's upcoming mixtape "Smoked Out Radio Special Edition" which will be on all major mixtape sites, Spotify, and over 50 outlets!! Follow Young Dynasty on Twitter @YoungDynasty3 and Spotify!